Remix will be located at the corner of Marine Drive and Fell Avenue demolition of the previous structures took place in December 2012. 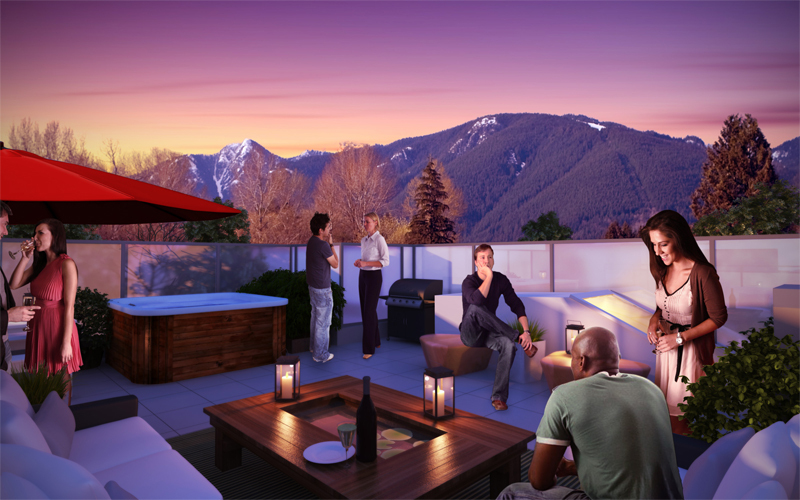 Remix is a collection of 60 urban apartment homes atop a vibrant social hub in North Vancouver. A unique blend of retail shops and public outdoor space co-mingle with living spaces above, creating a dynamic urban harmony. 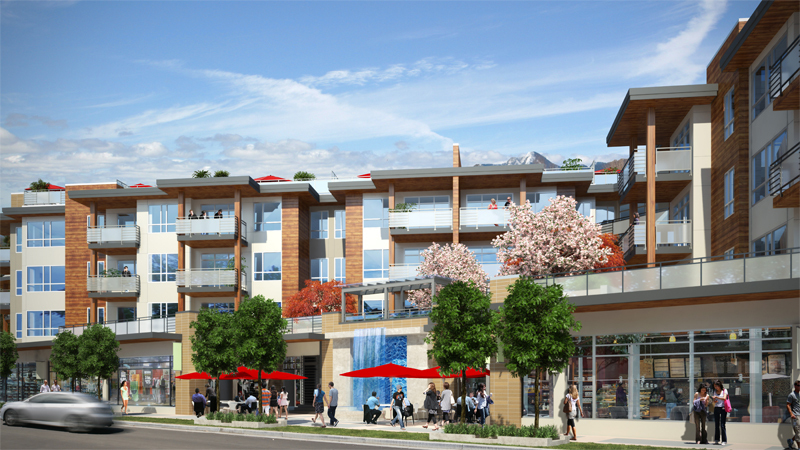 And, with a high walkability score, you’ll be able to access local shops, amenities, and everyday needs easily by foot or bike. A busy life means convenience is key! Remix will offer a high standard of energy conservation and green design so you can breathe easy knowing that your home respects nature. Homes range from one bed to two plus den, with several homes designed as live/work spaces with an at-home office. For a detailed list of features at Remix on Marine Drive click here. 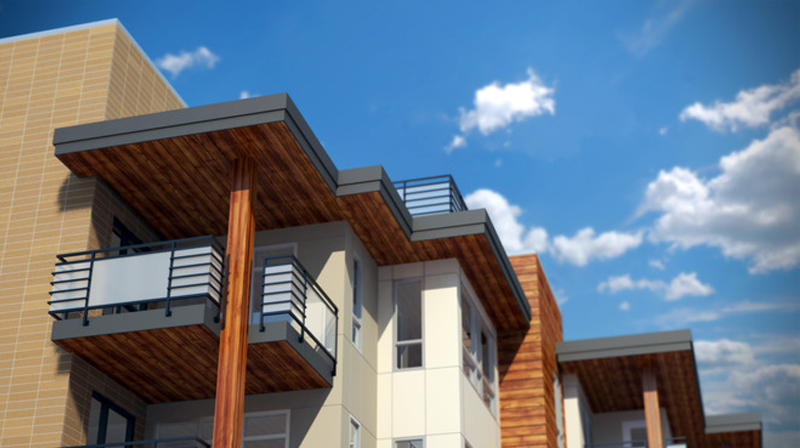 The North Shore offers an amazing natural setting and these modern homes will bring the outdoors in with generous balconies, private rooftop lanais (in select homes), and a West Coast landscaped second level roof. 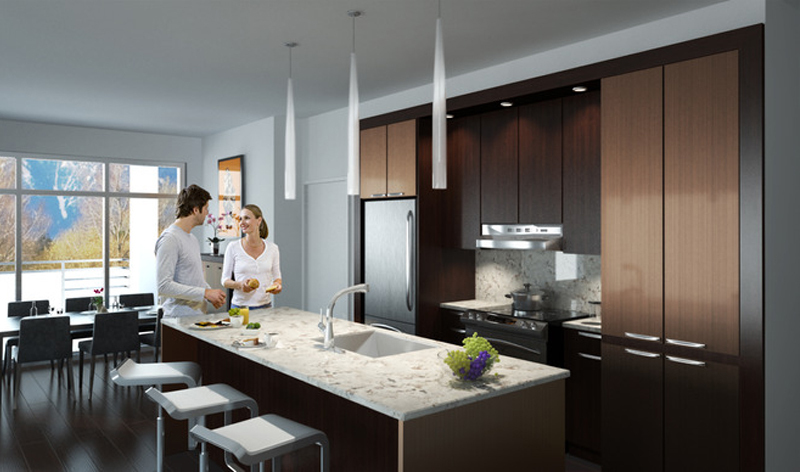 Look forward to a blend of West Coast Modern architecture, open layouts, luxurious finishes, and sleek appliances – everything you need to LIVE WEST COAST in style! For more information on buying or selling at Remix contact your Marine Drive Real Estate experts today!